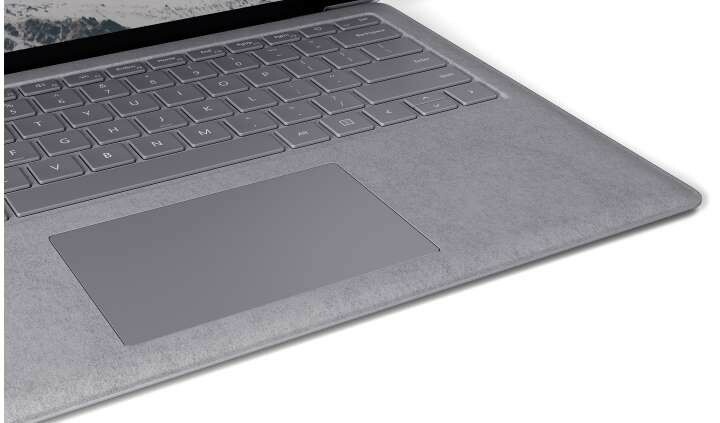 Microsoft have unveiled the new addition to their Surface family – the Surface Laptop. Released this month, it’s the first laptop with integrated keyboard in their Surface range, so we thought we’d tell you a little more about it. 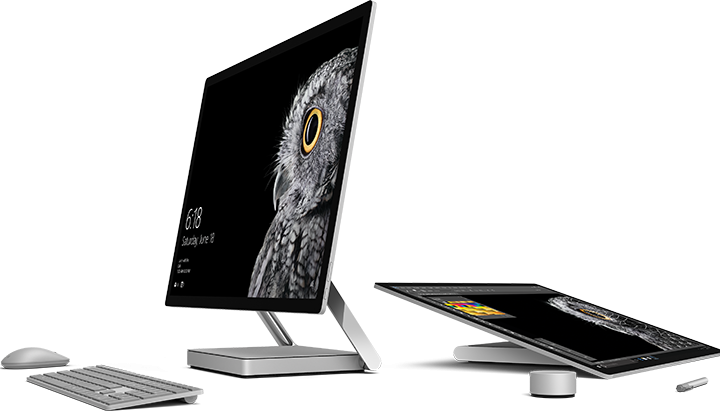 Similar in size to the Surface Book, it features the same 13.5” PixelSense touchscreen display with 3:2 aspect ratio and will be the first device to run on Windows 10 S. Microsoft have said that the S doesn’t actually stand for anything, but they do say that Windows 10 S is streamlined for simplicity, security and speed, so we guess that’s where it came from! With a boot time 15 seconds faster than a comparable machine running Windows 10 Pro and with the same profile and apps installed, they also claim that it will run as fast on day 1,000 as it does on day one. That said, the biggest difference between Windows 10 S and Windows 10, as well as all other versions of Windows that came before, is that 10 S will only run apps that have been downloaded from the Windows Store, so you will no longer be able to install apps from third party stores and sites. One other difference is that 10 S will come with Microsoft’s BitLocker encryption system for securing files, this isn’t available on some versions of Windows 10 Home. It will be available in a range of colours; platinum, burgundy, cobalt blue and graphite gold, but it doesn’t come cheap with US prices starting at $999 – around £780 – and UK prices aren’t yet confirmed but watch this space and we’ll let you have the figures as soon as we can. 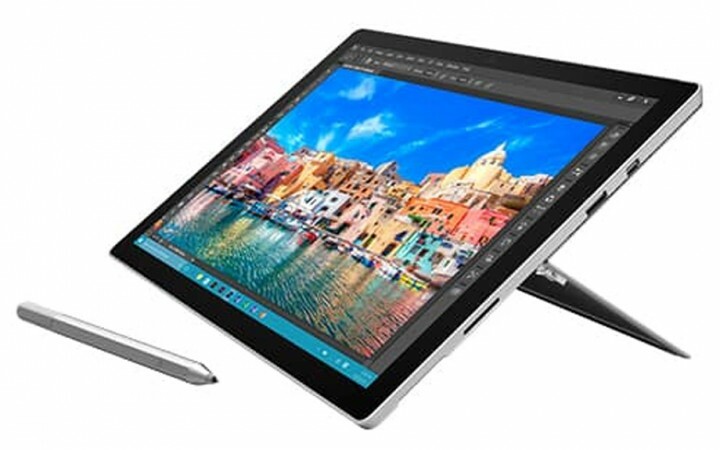 The Surface Pro 4 features the latest 6th Gen Intel Core i5 or i7 Processor and Windows 10 Pro to handle even the largest editing software with ease. It also features a 12.3-inch PixelSense Touchscreen display. 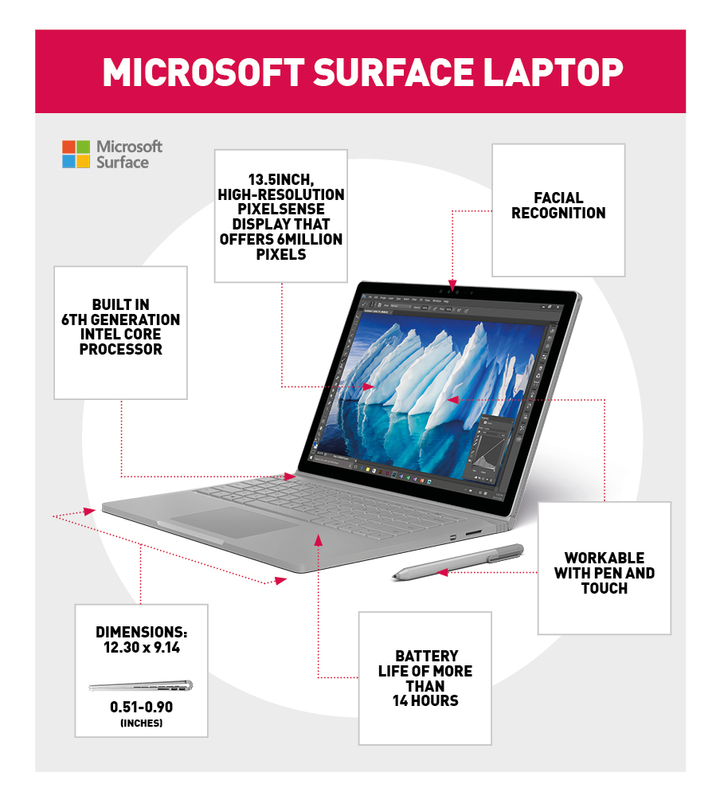 With the performance and features of a laptop and the portability of a tablet, the Surface Pro 4 is perfect for working on the move and the 9 hour battery life will see you through the working day without needing to be plugged in. 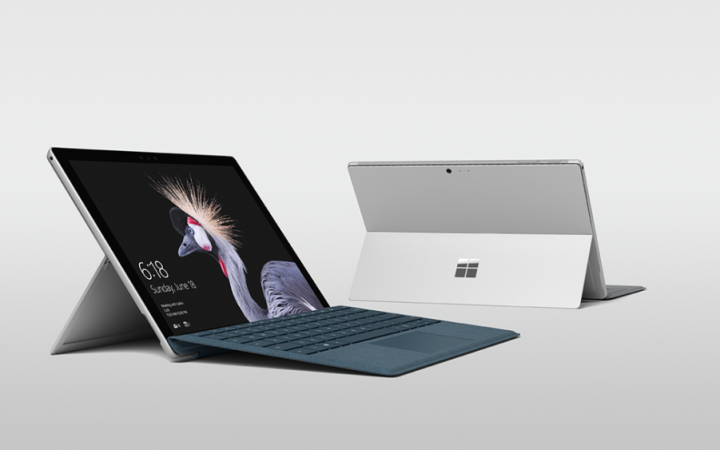 The new Surface Pro features the latest 7th Gen Intel Core i5 or i7 Processor and Windows 10 Pro to handle even the largest editing software with ease. 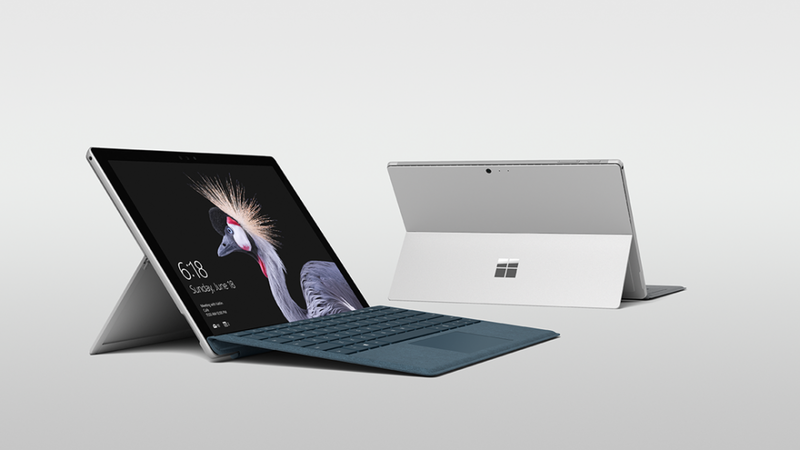 The latest Surface Pro has an amazing 13.5 hour battery life, which is 2.5 times faster than the Surface Pro 3 and with its 12.3-inch PixelSense touch display, which supports the new Surface Pen 2 (NOT INCLUDED but available as an optional extra) it is also a mobile creative studio. The Surface Book features 6th Gen Intel Core i5 processors but if you need more speed then there’s the new Surface Book with Performance Base featuring i7 CPU and dedicated Geforce graphics. It also features a stunning 13.5-inch PixelSense 3:2 ratio high resolution 3K display to complement its sharp NVIDIA GeForce graphics. With up to 12 hours video playback you won’t be rushing to a charging port anytime soon. 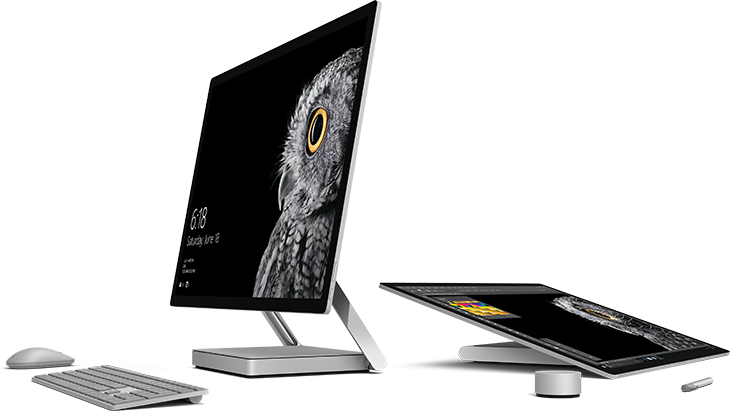 The Microsoft Surface revolution continued with the new desktop Surface Studio, with its large and incredibly thin 28” PixelSense Display. It lets you visualize your creativity as you paint, edit, or design with 13.5 million pixels of true life color and clarity. It’s a multi-touch display that you can use upright, or like a drafting table. The Zero Gravity Hinge means you can weightlessly move the 28” PixelSense Display down into Studio Mode with just one hand. So now the family is here, all you have to do is decide which of them you are going to choose. If you need help deciding which of the Surface family would work best for your needs, get in touch with our knowledgeable sales team who can talk you through the best options for your business on 020 7111 1643.